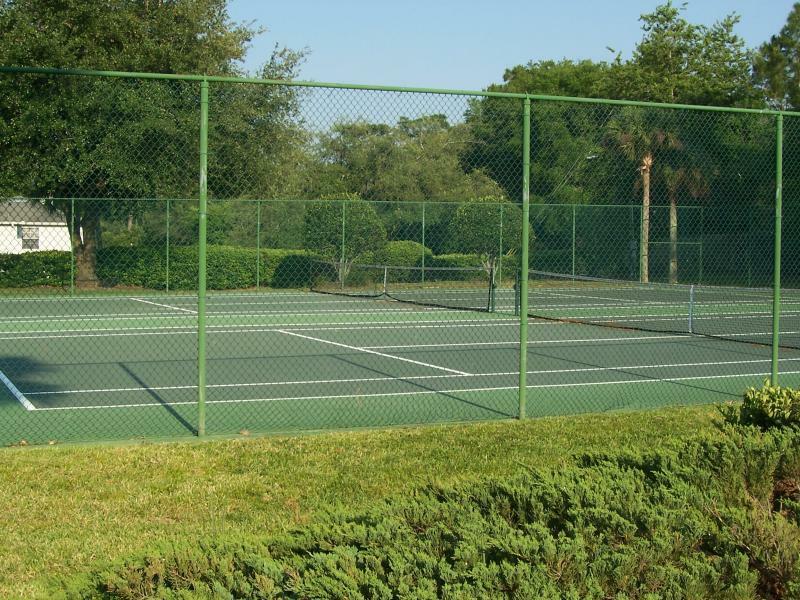 The Palms is an established community of single family homes conveniently located off Wekiva Springs Road in Apopka Florida. The Palms fabulous location is just minutes to major highways, shopping and dining. Homes in The Palms range from the mid 200's to mid 300's. 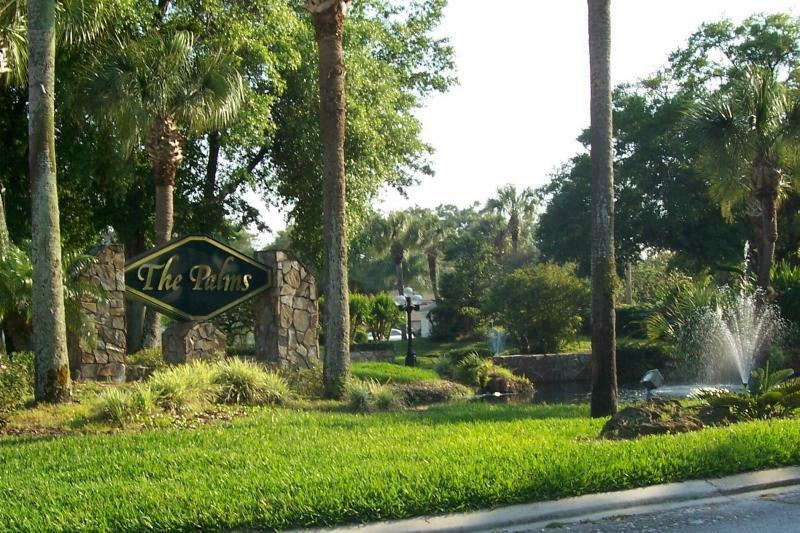 Call Rick Belben at (407) 341-1706 for more information on The Palms.